Higashiyama Hanatoro features a variety of events including an extensive display of ikebana, the traditional Japanese art and flower arrangement. Also you can enjoy some lives and street performances around the area. The event will be held from 17th to 23th of March at Higashiyama historical area. 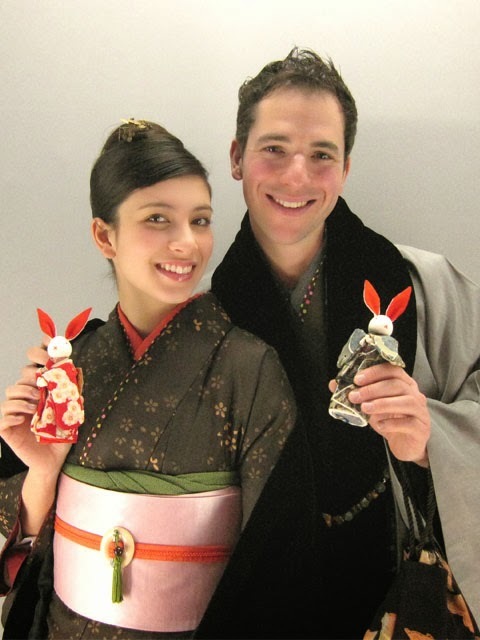 It's really good opportunity to wear a kimono, come to visit KimonoRental41 we can help you to find the best kimono ! We hope to see you soon in KimonoRental41 !